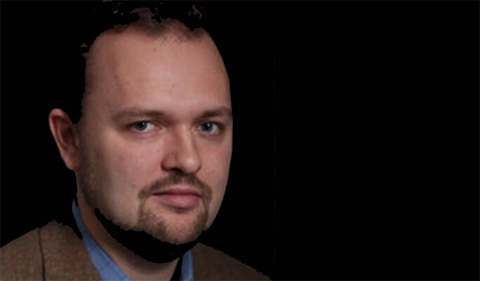 The George Washington Forum at Ohio University presents Ross Douthat of The New York Times on Thursday, Dec. 6, at 7:30 p.m. in Galbreath Chapel. Douthat has written a twice-weekly opinion column for The New York Times since 2009. 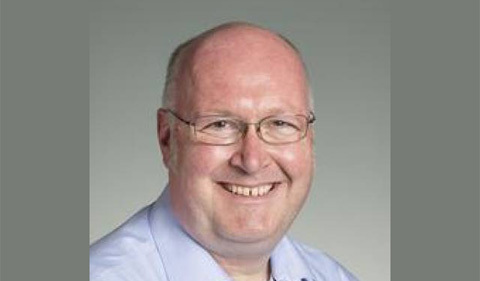 Before joining the Times, he was a senior editor at The Atlantic. A graduate of Harvard, he is the author of Bad Religion: How We Became a Nation of Heretics (2012); Privilege: Harvard and the Education of the Ruling Class (2005); and, with Reihan Salam, Grand New Party: How Republicans Can Win the Working Class and Save the American Dream (2008).